In our 4’s class we continue to foster the development of positive social interaction with other children, good listening skills and following directions. 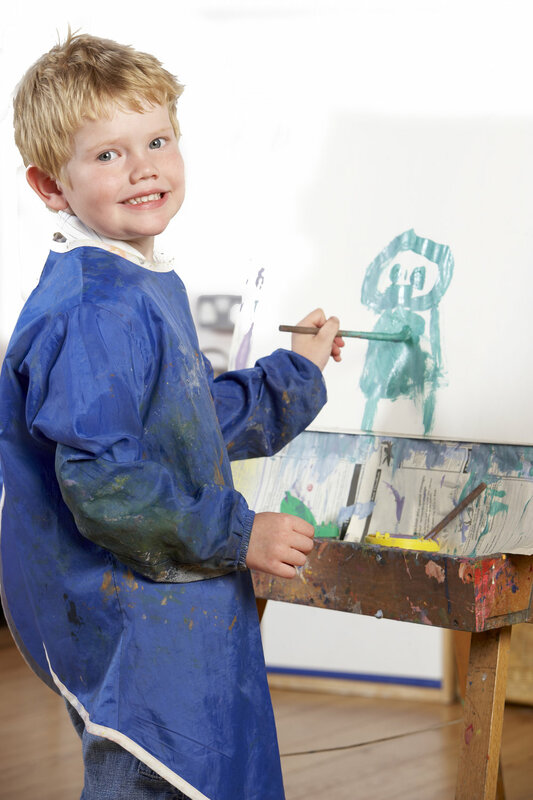 We support and challenge each child’s developing potential. Children are formally introduced to the letters of the alphabet, their associated sounds and correct handwriting formation as well as number sense and recognition.